For several fundamental reasons the celebration of the birth of Jesus doesn’t do it for me. Firstly I’m an atheist, and while it’s clear that the traditions surrounding the 25th December have branched out somewhat to allow everyone some enjoyment, I still feel slightly hypocritical to go ‘all out’. Secondly, it’s a time where missing loved ones, who’ll never sit around the turkey-laden table again, becomes accentuated. Feelings bubble and inevitably end up in a few melancholy tears over a sharp sherry. Lastly, and probably most importantly, I’m no longer a child. The joy of Christmas initially left me upon the discovery that everything and everyone in this story is more or less made up. Bah-humbug! I hear you cry, but this city certainly knows how to push my buttons. 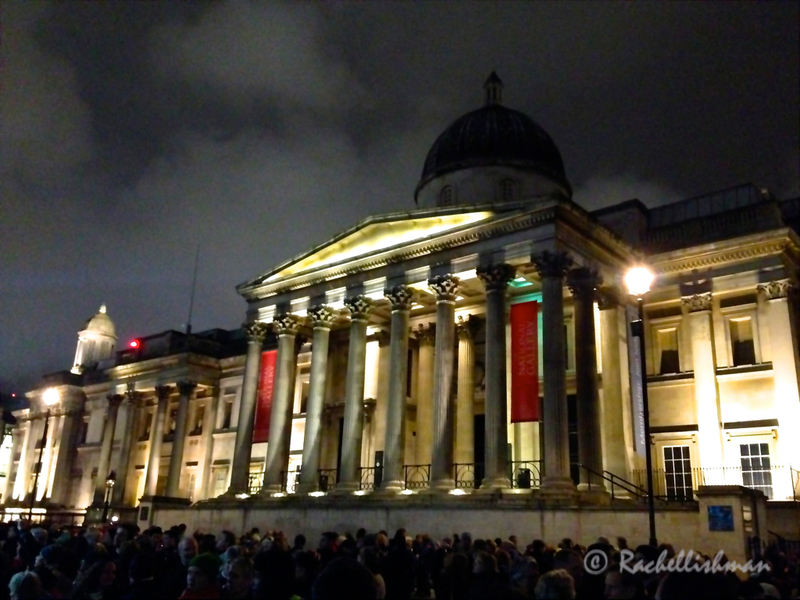 In London I’ve actually relished the prelude to this religious festival: Getting together with good friends, enjoying multiple tipples and chocolates at will, walking through streets dotted with every type of twinkling light imaginable and gallivanting around ice rinks like an infectious maniac. These few aspects of Christmas that I do enjoy are condensed within a few square miles of London’s adult winter wonderland of warm pubs and cool events, that make you feel like an Extra in Love Actually. The count down is on and I’m part of it! A stroll Thames-side is lovely in any season, but there’s something special about wrapping up warm and looking across at St Paul’s in pale afternoon sunlight. 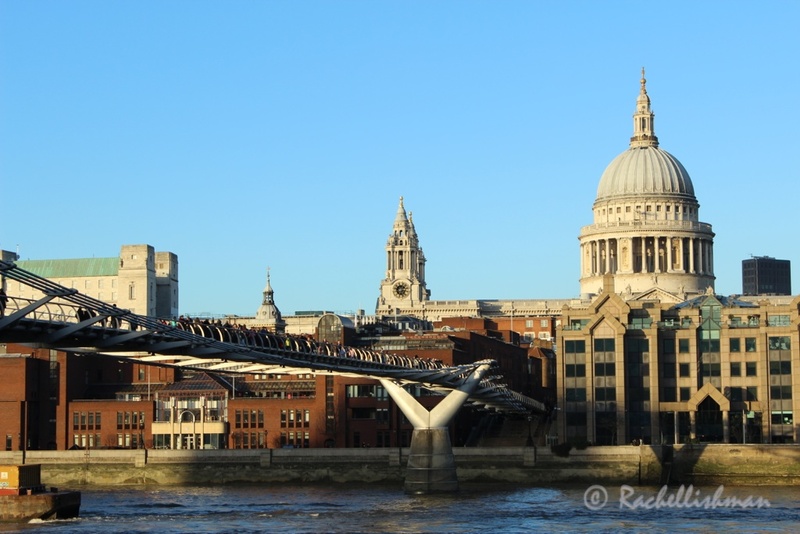 Walking from Waterloo to London Bridge takes in the Southbank Winter Festival, copious pop-up food stalls and the Globe Theatre – a history lesson with wine and a river view. 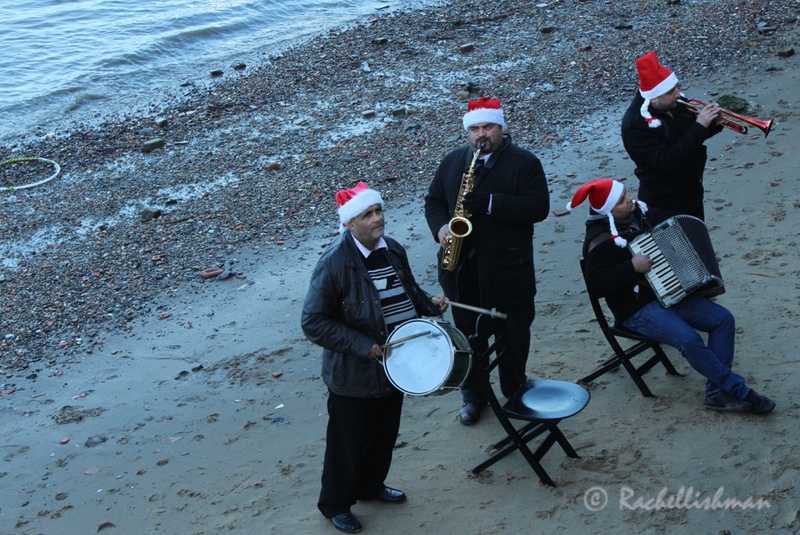 A Mexican jazz band play in santa’s hats on the banks of the Thames! I’m completely subjective about this place. 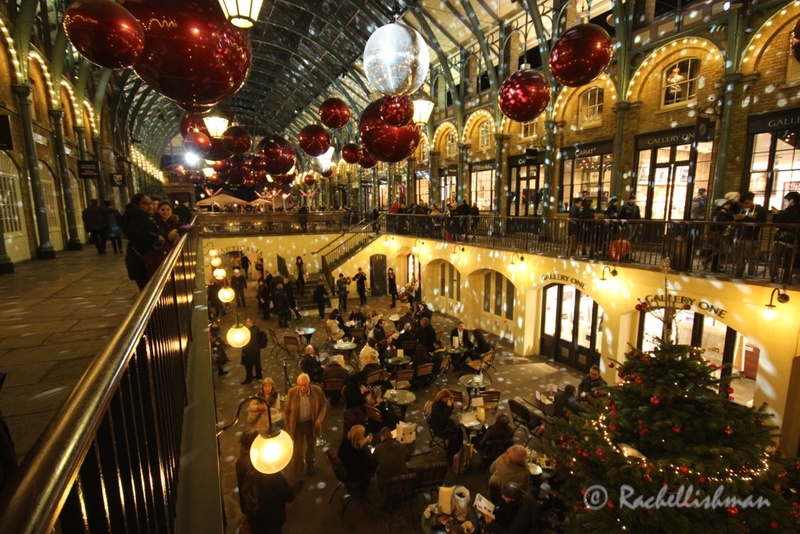 Memories of festive visits with mum to buy bath bombs and quirky candles, fills Covent Garden with nostalgia for me. December is still my favourite season here, and as an adult I appreciate its beautiful decorations, gift ideas galore, classical hymns and a cheeky mulled wine. 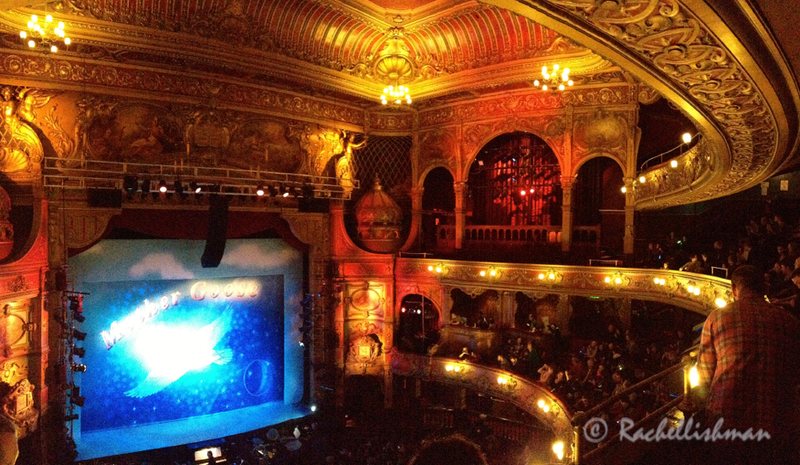 I went to Pantomime last week for the first time since I was 10. Hackney Empire, a lovingly renovated theatre showed Mother Goose – a Victorian stalwart. Seats were mostly occupied by groups of us big kids looking for a silly time. We got it. Risqué innuendo, off-beat audience participation and a hilarious dame even gave Christmas cheer to those of us that struggle! Did I mention that I like mulled wine? 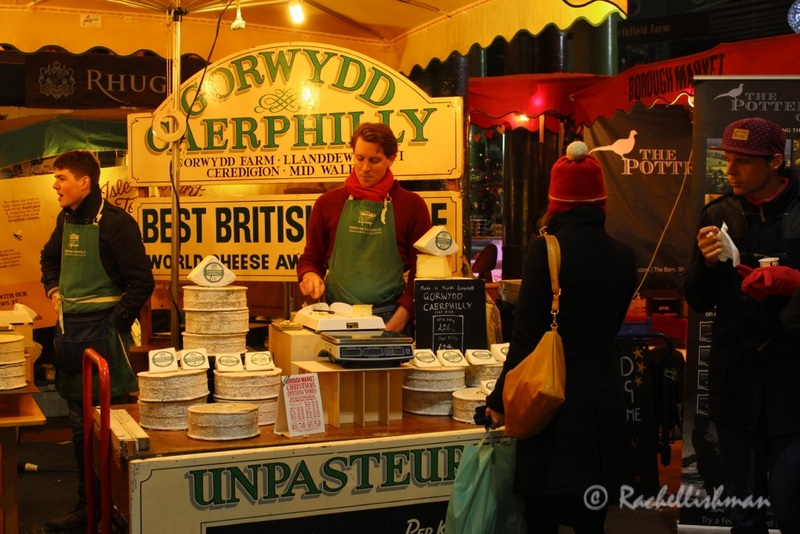 Any London markets put on a special show in December, stocking unusual meats, cheeses and spirits to tickle the taste buds. I love wandering around Borough Market with its massive tree, festive tunes booming over loud speakers and lots of free tastings. Oh, and of course, some mulled wine. Every year since 1947, Oslo has given London a giant Christmas tree as a thank you gift for Britain’s allegiance during World War II. The tradition continues, and will continue indefinitely (according to Oslo’s mayor). A choir sings carols, there’s a wonderfully pompous procession of dignitaries and then, with lightning efficiency, the lights are switched on. If that doesn’t get you in the mood, nothing will. On that note, I reach my very own Christmas message: You have to get involved. In London, there’s no escaping the festive frolicking and if you try to avoid it, you will be miserable. So whether it’s an awkward office party, an ice skating date or yet another invitation to a cozy pub in your winter woolens, embrace this city season for all it has to offer! 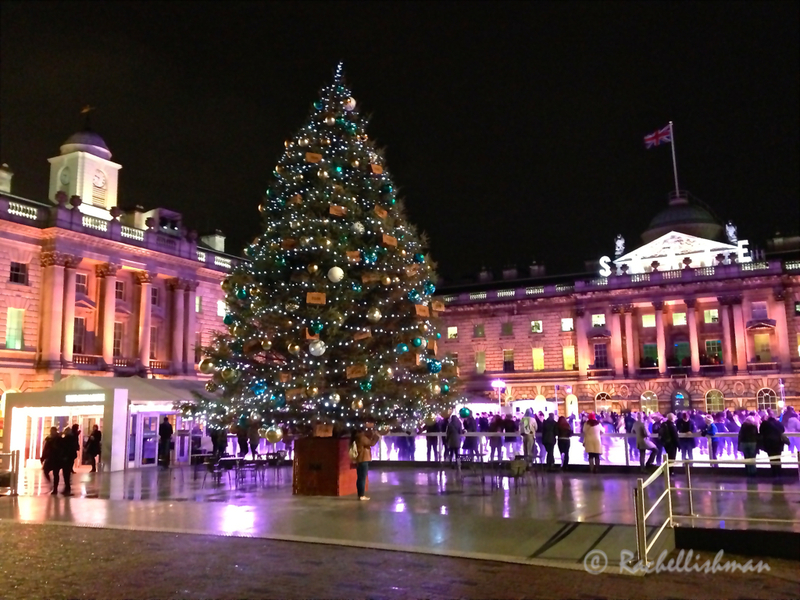 Ice skaters amid the beautiful buildings of Somerset House. The Long Way Home: A Final Destination? Love your pictures! Nothing beats a London Christmas. Thanks for sharing! Thanks for sharing your thoughts and another great post. Best wishes for 2015. Wonderfully written and lovely photos. I hope your season was full of more festive activities and less bah humbug. The season can bring much joy and much sadness. Wishing you all the best in 2015! Thank you Sue! It was indeed and even included a trip to Cyprus!